Last year we made the conscious decision that we weren’t going to take the children on a long haul family holiday. We had only been on one holiday previously with them, and in all honesty it had been a complete disaster. However, almost 3 years later and we are seriously considering doing our first long haul family holiday, and to a place I’ve always wanted to visit – Mexico! 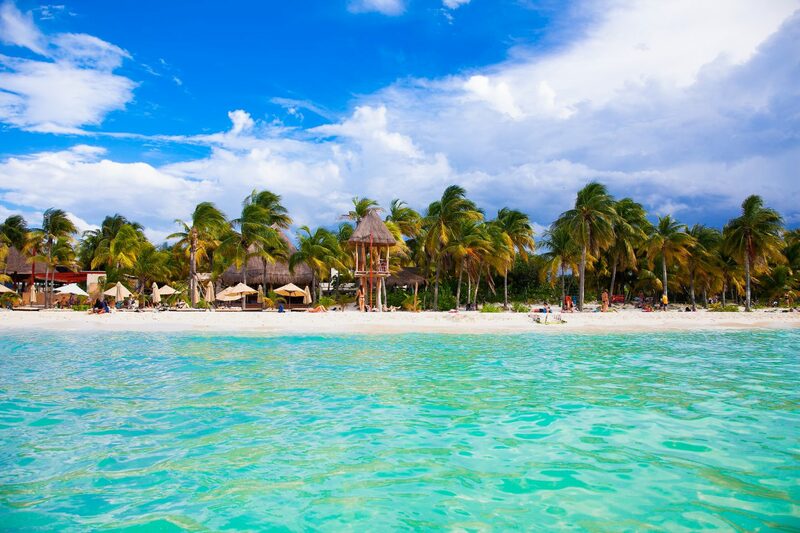 We have been doing some research and have found some fabulous rentals in Mexico which look perfect for us – so it’s currently all go at this end now trying to figure out the logistics! 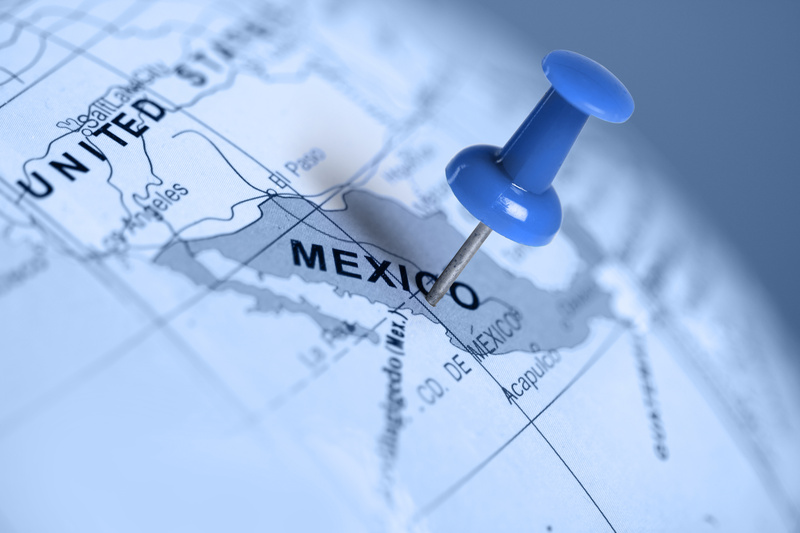 One of our biggest worries when thinking about heading off to Mexico is how long the flight is. When we didn’t have the children, we actively enjoyed taking long haul flights. No phone, no distractions, food and drink on tap – what’s not to like? Things with a 5 and 7 year old are a little different though! The thought of trying to keep my 5 year old constrained to a plane seat for over 12 hours makes me come out in a cold sweat. I’m pretty sure that for the first few hours, the children will be super excited to be on a plane for the first time ever, but I imagine that after only a few hours the boredom and need to move is going to kick in. Having never done a long flight before we are not sure how much we will need to take but hopefully this, combined with the entertainment on the plane, food and the general excitement of being in a plane should make the 12 hours pass relatively easily! Neither of the children are particularly good in hot climates. When we headed to Spain a few months ago, they were both melting in the 30 degree heat. However, when we looked at the temperature in Cancun, we were pleased to see that it ranges from 23 to 28 degrees across the year. June seems to be the hottest time, so we have settled on heading out there either in the Easter holidays or towards the end of the Summer. 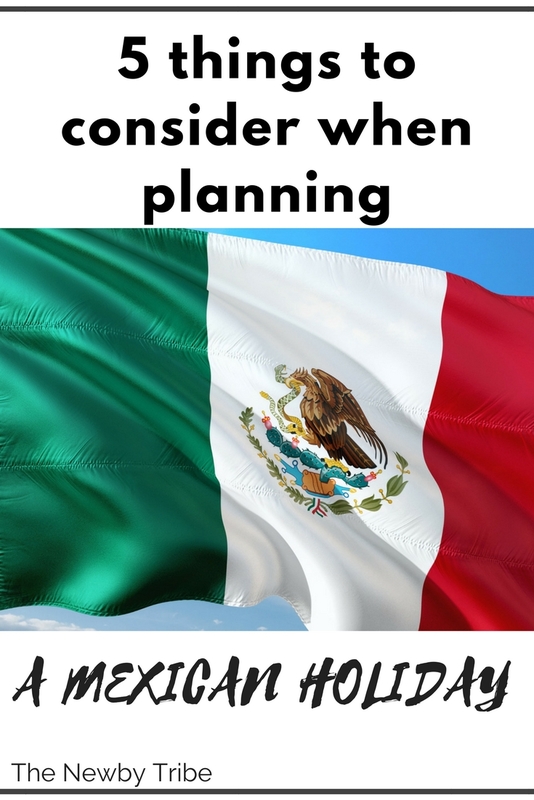 One of our biggest mistakes when going to Spain was not thinking ahead about what the children might need in a hotter climate, so we are making sure to plan more carefully for Mexico. We are packing light weight cotton clothes, plenty of hats and sunglasses, water bottles for when we head out for the day, lots and lots of high factor suncream and different swimsuits as we have heard that the climate is quite humid which can make it hard for swimming costumes to dry out over night! 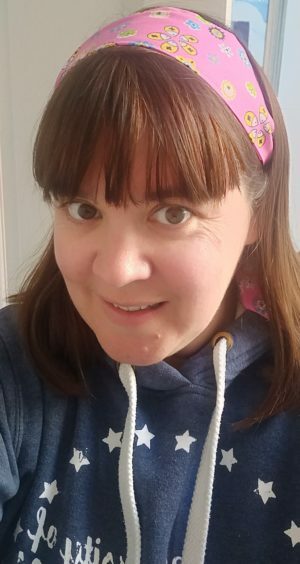 I’m not one for allowing the children to be fussy with food, and I expect them both to at least try different foods when we are over there, but within reason I don’t want them to feel unwell or be unhappy. So, we are planning on packing some easy carry on foods with us to ensure that we always have something to hand if we need to. Bags of crisps, biscuits and some crackers will probably be our go to, and we know that there are Walmarts over in Mexico so we know where to go if we need to restock! Oddly in our family, it is more likely to be me or Paul who gets sick rather than the children (although there was that exception of the 5 year old getting chicken pox in the middle of a 5 day cruise – that was fun! ), but we want to be as prepared as possible. The number of times we have been wandering around towns and cities desperately trying to figure out how to ask for calamine lotion, bite cream or pain killers is innumerable. So this time we are going to be much better prepared. We have a fantastic little first aid kit which includes plasters, bandages, safety pins, disinfectant wipes and more, and we will add painkillers, ginger tablets, indigestion tablets and Imodium. That should cover most instances of ill health. We are also going to make sure that we manage the food we eat and what we drink quite carefully, as both Paul and I have quite sensitive stomaches, so we won’t be taking any risks on this first trip! I have to say that I am definitely a cautious traveller. Up until now I have only headed to either European countries, Singapore or the USA, and have chosen them because I felt that they were safer choices. However, since having the children, I have become much more determined to throw a bit of caution to the wind and to show them everything and everywhere that life has to offer. I certainly don’t want them to grow up worrying about every little thing. So when I first mentioned Mexico to Paul, he was a little taken aback! However, caution doesn’t leave me easily and I am aware that, in some places, Mexico can be a little dangerous – but really that can be said of any country in the world (in fact when we were in San Francisco, we accidentally strayed off the beaten track which gave me some heart palpitation moments!) So to counter my worries, I’ve spent time considering carefully where we are going to stay, how we are going to get there and reading up on the Foreign Office advice, and I’m feeling pretty good! We will be taking the normal precautions that you would take anywhere you visit for the first time. We shall not be heading out late at night to areas we don’t know; are planning on staying in a more tourist based area; won’t flash jewellery or cash around when we are out and about; will take recommendations from the tourist office of places to go; and ultimately will keep our wits about us at all times. In fact, nothing different from any other country we have travelled to in the past! All in all, we are so excited to go on our first long haul holiday – the children have been looking at maps and figuring out where we are going, we’ve looked at the areas we are going to travel to and talked to them about the experiences we will have. Travel is so important to expand the mind and imagination of children, and I’m so excited to give them this once in a lifetime experience that will stay with them forever!